Tablet Manufacturing Cost effective, good shelf life and ideal for certain types of formulas where dissolution timing is critical. 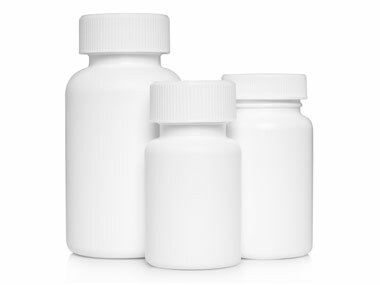 Capsule Manufacturing Products may be designed in several capsule formats including colored, veggie, and time delay release. Protein Manufacturing Formulate your own protein supplement made from whey isolate or concentrate, casein, or soy protein. Powder Manufacturing Practical for formulas measured in grams. Offers flexible dosing options for protein or creatine items. Vitamin Manufacturing Manufacture a pure vitamin/mineral formula, custom multivitamin or multivitamin pack. Probiotics JW Nutritional manufactures probiotic products with maximum CFU’s and microflora activation. Flavor Development Our flavor experts can create a unique and delicious tasting product that will bring consumers back. Bodybuilding Manufacture a bodybuilding supplement like protein, creatine, pre-workout, fatburner, or multivitamin. 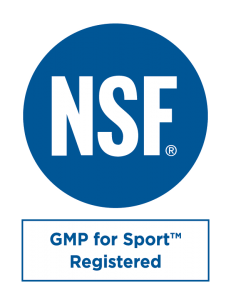 Sports Nutrition Customize a sports supplement for athletes seeking to enhance their physical and mental performance. 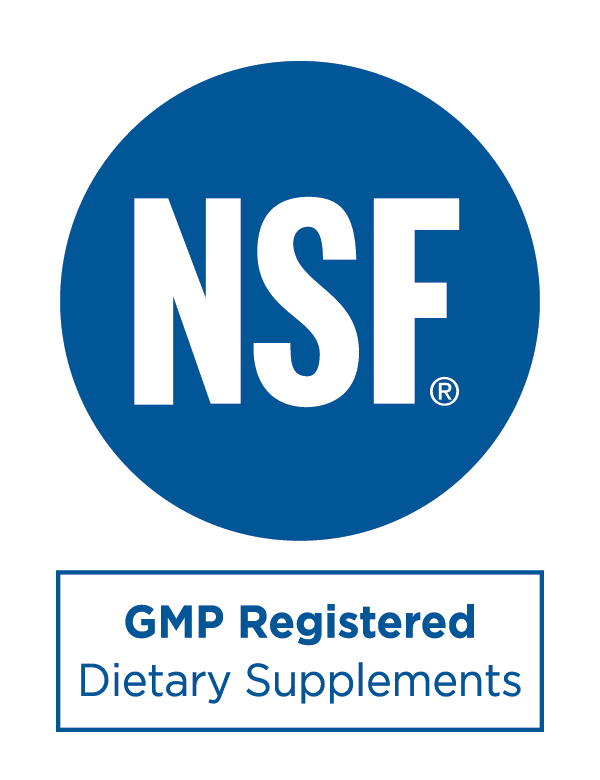 Liquid Manufacturing Ready to add liquid supplements to your product line? JW Nutritional can help! 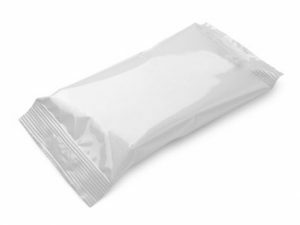 Packaging Design JW Nutritional can help with your product package design from container to labeling. Private Label JW Nutritional has many different pre-formulated mixtures that are ready for your brand. 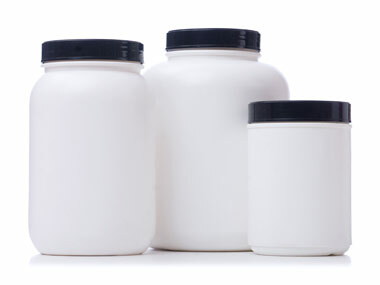 These containers are widely used for powder supplements like proteins and pre-workout supplements. The most commonly used capsule or tablet container. Available in multiple sizes, colors and lid options. 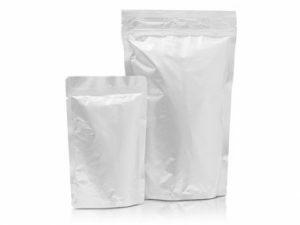 These versatile pouches can be used for many applications including capsules, powders, or liquids. We can handle getting your custom container shrink wrapped from design to print to container. 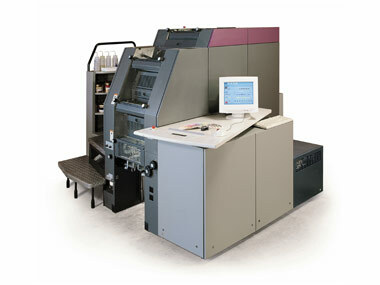 Looking for a turn key product creation? 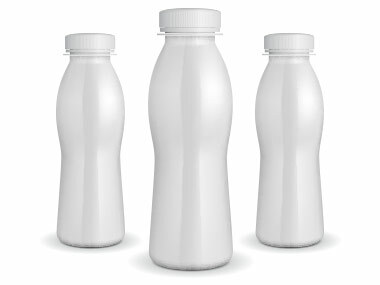 Let JW Nutritional handle the label design and printing!